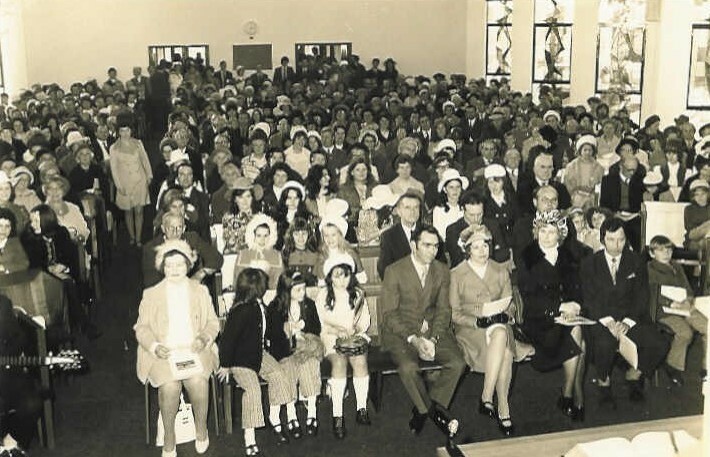 The Ballymoney Church of God congregation was formed in 1946 when a small group of people met in the home of the late William Clarke at Dungorberry. 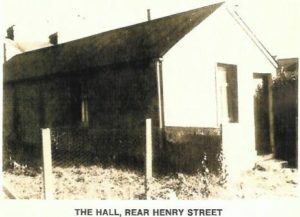 This was the year Mr George Adams asked for and was kindly granted the use of the Independent Orange Hall at Dunaghy in which to hold services. 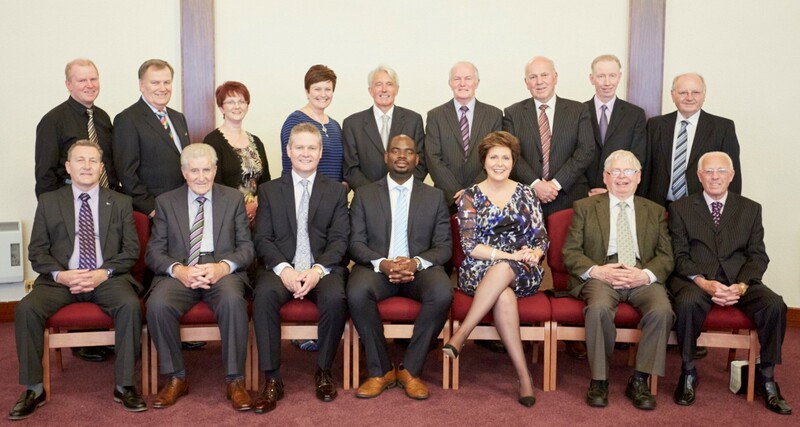 Such was the blessing of God upon that small group of people they realised they had to move into the town of Ballymoney in order to centralise and expand. At this point Mr Sandy Livingstone kindly offered the use of a hall he owned at the rear of Henry Street. Saw a ground breaking two week crusade conducted by James Connolly and Edward Taylor, ably assisted by the musical teams and singers from Belfast. Many accepted Christ as their Saviour and the fledgling congregation began to grow. Other crusades followed, a notable one being held in the Town Hall which was packed every night. The Church of God was certainly expanding and on the move! An important year in the Church’s history, when James A.Connolly was inducted as its first minister. For 18 months he worked faithfully, assisted by Edward G. Taylor who travelled from Belfast on Sundays’ when possible. During December of 1956, Pastor Connolly assumed leadership of the East Belfast Church and Pastor Taylor was installed as the new minister of the Ballymoney Fellowship. Under his leadership, the Church continued to grow until the little building seating around 80 was too small for comfort. By this time ground has been purchased at Meetinghouse Street and the growing congregation forged ahead with plans to build. Men and women worked together tirelessly and sacrificially to turn the vision into a reality. 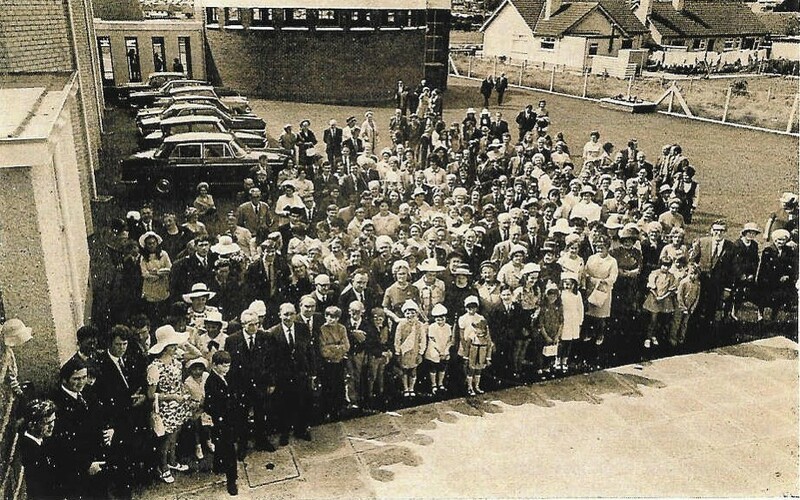 The new Meetinghouse Street Church was opened on the 4th July 1959 by Mr George Graham. Eventually this building seating around 200, proved too small and was sold to the locals corps of the Salvation Army. 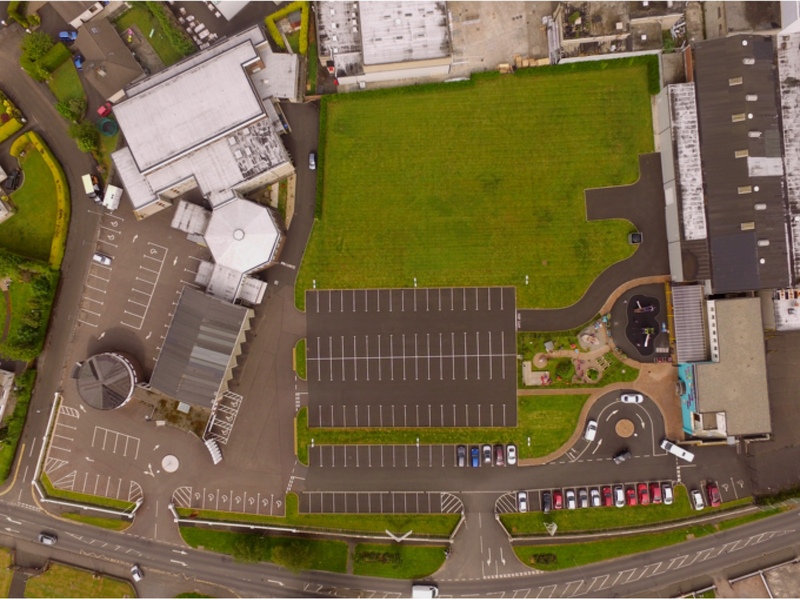 The Ballymoney Church of God congregation secured a two acre site on the Garryduff Road and Mr William Hunter of R.Robinson & Sons was instructed to prepare plans for the present complex of buildings. 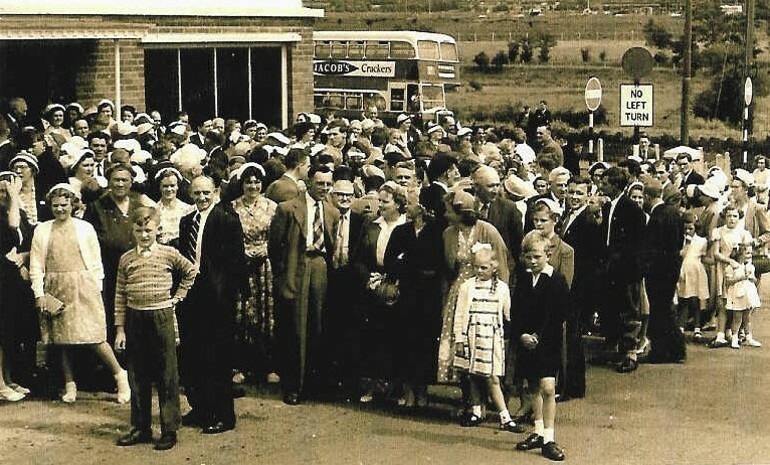 Phase One; a 300-seater hall was opened by the Mr. John Blair (church elder), who was also one of the bricklayers. He along with Mr. James McCook (church elder) were employed full-time on the project. Also employed were two joiners; Mr. Hubert Blair and Mr. James Peden. 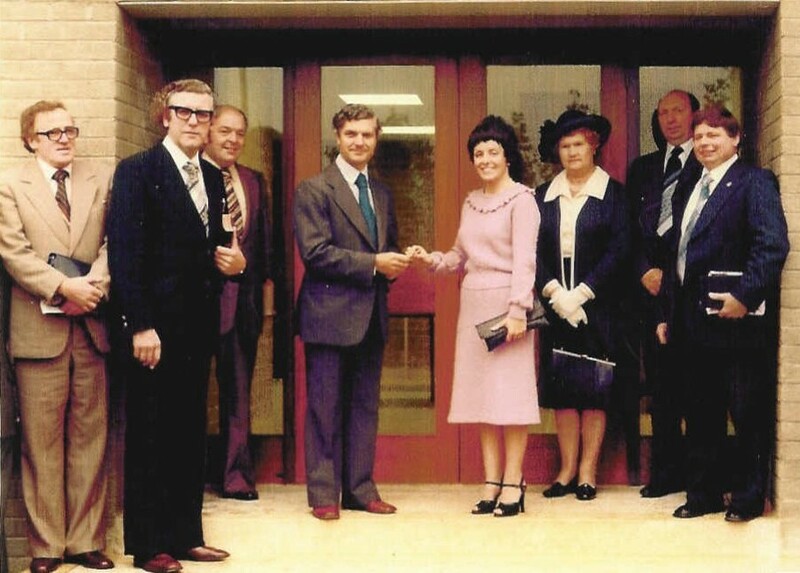 Phase Two; the large church sanctuary was opened in 1972 by Mr. Hugh Patterson (church elder) representing all the workers who had freely donated labour. By this time the church had formed Girls’ and Boys’ Brigades as well as a thriving youth club and coffee bar. Due to the growth of the organisations and the social needs of the increasing congregation, the church board felt they could no longer delay the construction of a large two-storey multi-purpose centre. This was to include Sunday School/ Brigade rooms, Pastoral offices, three bedroom Caretaker’s flat, committee rooms and a large kitchen to link into the existing youth hall. Phase Three; was an ambitious programme that was entered into enthusiastically by a sacrificing congregation. This large Youth Hall without doubt, one of the finest in the country, was opened in 1978 by Mrs. Flora Taylor, the minister’s wife. In May 1986 Pastor Taylor invited Ian Fairley to be his assistant and help with the ever increasing, visitation work. He resigned in 2005. Over the past four decades the church has grown steadily as God has moved and blessed through the anointed preaching of the Gospel Message. September 4th 2005 was a memorable date in the church history calendar when Jonathan and Yvonne Payne were inducted as full-time Pastors. This gave the congregation security to know that emerging from the ranks were two young, vibrant, full-time pastors who would take the church forward to even more exciting days! We purchased a substantial part of the former Sherwood Medical Factory adjacent to our existing complex. 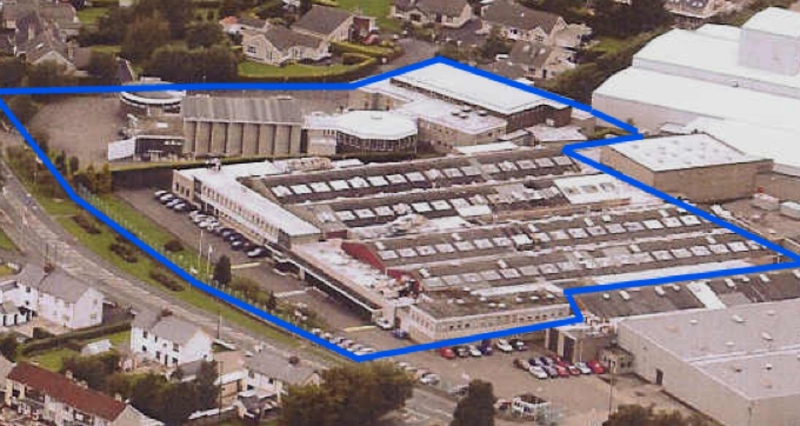 Twelve months later the old factory buildings had been demolished and replaced by an expansive new car park along with an acre of new lawn to accommodate the Big Tent Crusades, and other open-air activities. 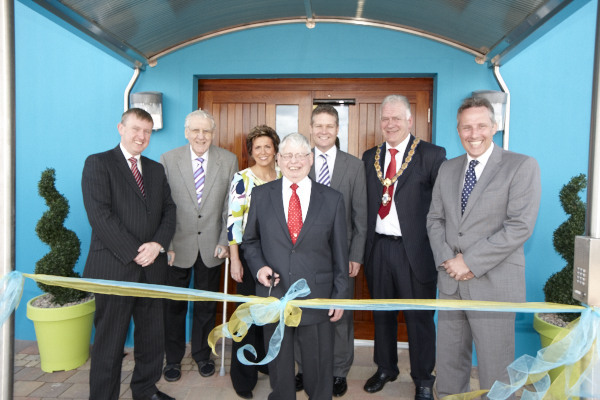 The old office block was transformed into the brand new Happy Days Community Childcare Centre. Happy Days was officially opened by Mr. James McCook (church elder). God has truly blessed this ministry which currently enrols over one hundred and forty children and employs over forty staff. Saw the arrival of a new Pastor and his family to expand the current pastoral team and help with the ever growing congregation. Pastor Jonathan Ogle moved from Birmingham, England along with his wife Louise and their two daughters, Olivia and Grace. During October of that same year the Church congregation celebrated his induction. When we look back over the History of Ballymoney Church of God we can clearly see the Hand of God upon everything we have endeavoured to do. For over seventy years the church has faithfully served its local community well, from evangelistic Tent Crusades to Cherish a Child projects. People, young and old, from all walks of life, have over the years settled in our fellowship. It is testament to the ministry of Ballymoney Church of God that, to date, five generations within several families have chosen to faithfully settle and serve God. It was prophesied in the early days that we would be a ‘lighthouse, a beacon on a hill in the Town of Ballymoney and beyond’. This has surely come to pass and we rejoice in our spiritual heritage!